John MacLeod is a Forensic Investigation student who found his university place through UCAS Clearing and is now successfully entering Year 3 of his degree. 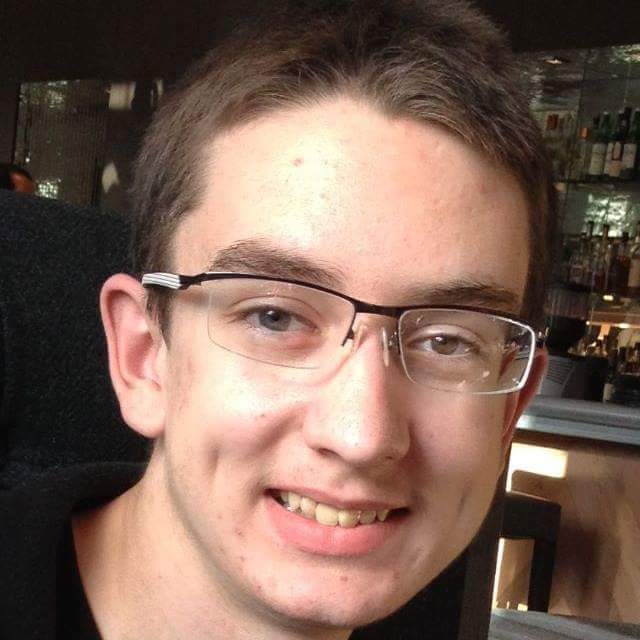 Here, John looks back at his experiences of Clearing and GCU and shares his experience of life at University so far. GCU has a large range of interesting courses to offer and it’s not too far away from where I live. You found your place through UCAS Clearing, how did that feel? I guess I was nervous. I wasn’t sure whether the courses that I could be interested in had any available spaces left. On the other hand, I was excited too because I knew university offered a new experience and challenge for me once I found the right place. How do you describe your experience of the Clearing process through Glasgow Caledonian University? Clearing at GCU was quick and easy. Phoned the clearing team asking what was available that matched my interests and the qualifications I already had. Then chose the one that I felt suited me the most. How did you feel when starting your degree course? Nervous as I knew I was going to be the youngest in my year as I was joining from 5th year at secondary instead of doing a 6th year so I felt as though I would need to prove myself to my new peers that I deserved my place there. John discovered his degree course during clearing and is passing his degree course work with distinction. How are you getting on at university now and where are you going next? I got distinction for my first 2 years at GCU and will be about to start my 3rd year this coming session. Yes. There are always different events or societies that include all kinds of people and deal with issues that can affect people most. Want to know more about UCAS Clearing at Glasgow Caledonian University? Visit our Clearing website.